Fabulous Mad Color gradient bought at SPA weekend 2018. 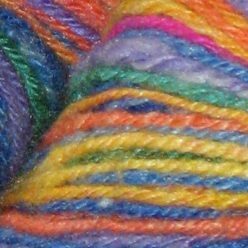 Pattern: Marbelous. 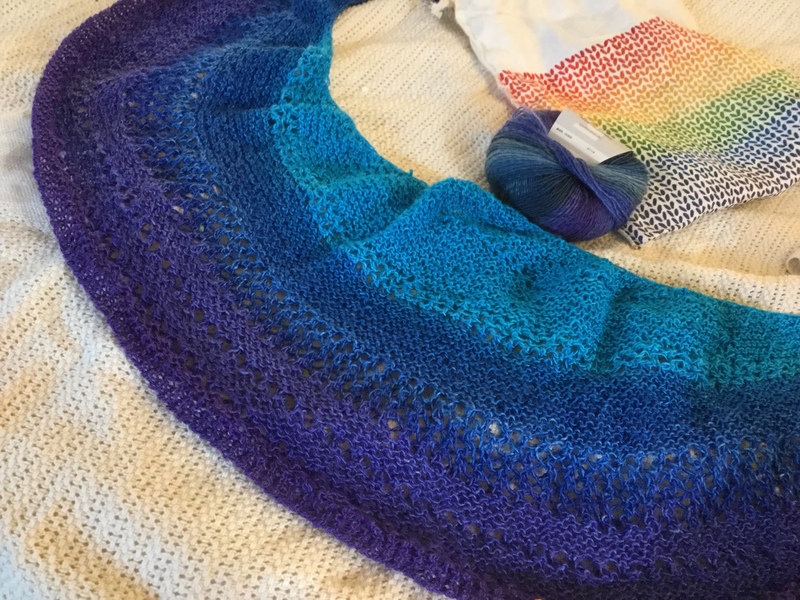 I ran out of yarn because I wanted every bit of the gradient and need to finish the project with some Mille Colori Baby.